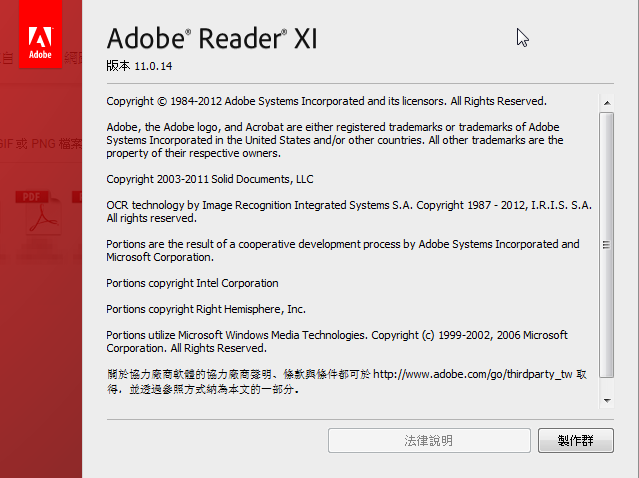 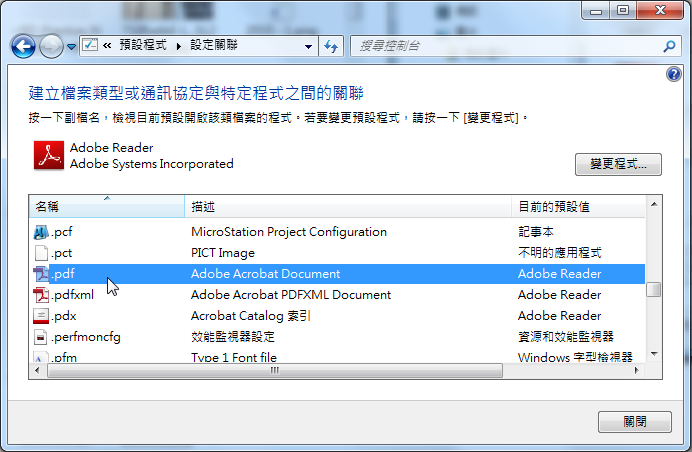 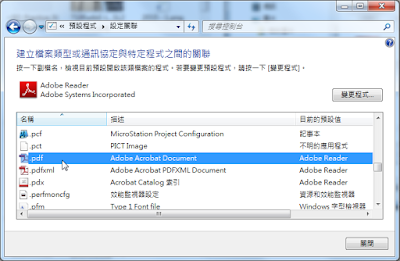 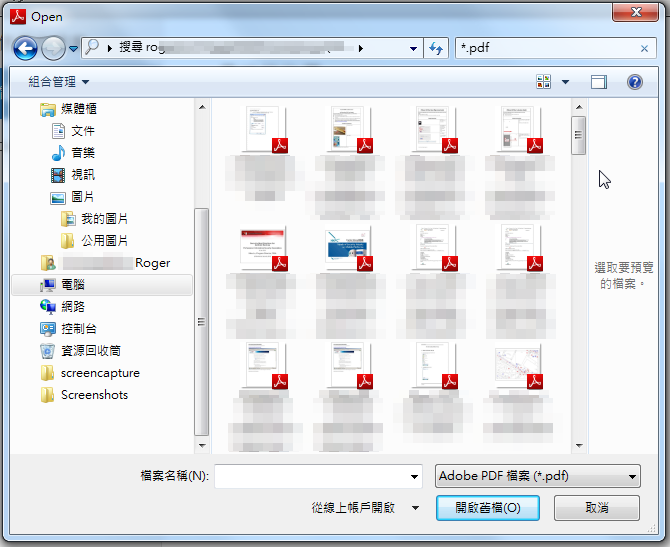 安裝Adobe Acrobat Reader DC 後，發現所有Windows內的PDF檔案圖示都無法顯示預覽縮圖，太不便了! 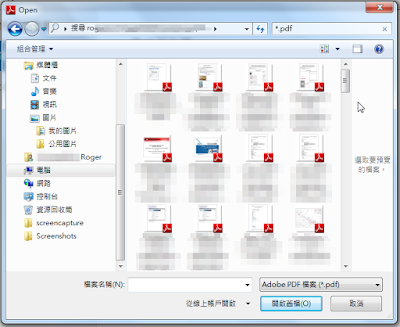 We had to remove the thumbnail preview functionality from Acrobat and Reader DC for technical reasons. 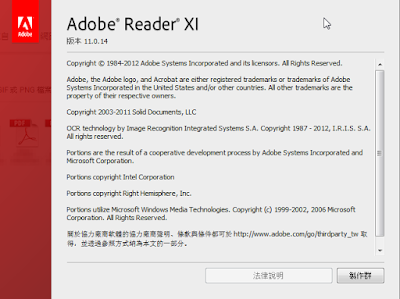 We know there are users who value it but certain design considerations forced us to make this change.